Department of periodontics diagnoses, treats and prevents the various diseases of supporting structures of teeth like gingiva [gums], periodontal ligament, alveolar bone and cementum. 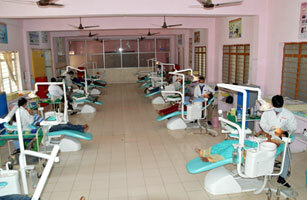 Patient education and preventive dental care are emphasized in the treatment plan. 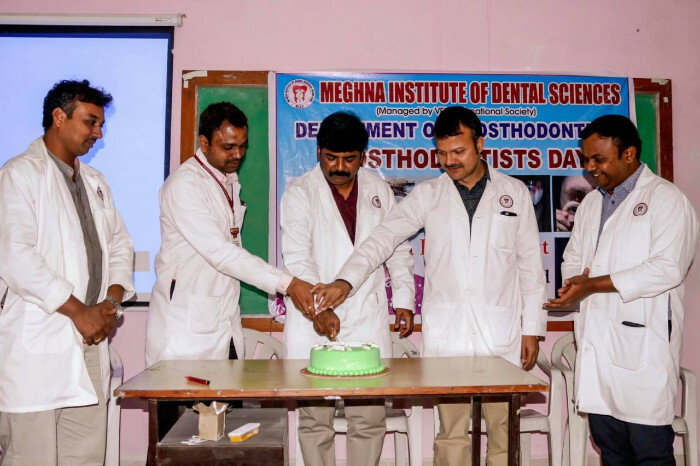 Undergraduate Department of Periodontics started in the year 2006, the first batch of BDS graduates passed out in the year 2010. 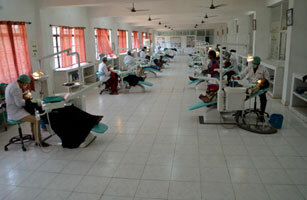 Post graduate training started in the year 2012 with the full fledged post graduate department and faculty. 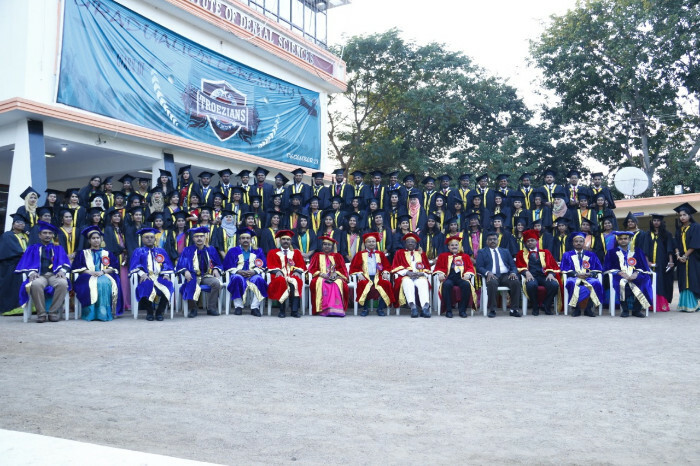 The first batch of successful postgraduates passed out in the year 2015, all students are trained in thought provoking,, self reasoning way. A practical approach to applied sciences is emphasized. 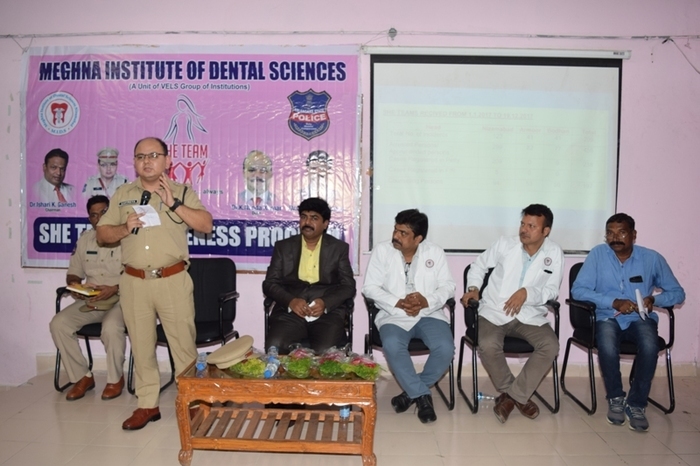 Many interspecialty meets, continuing dental education programs are organized in the department where in there is free flow of ever improving resource of knowledge. The department inculcates in student’s good manners and habits of life time and believes in truth is light. 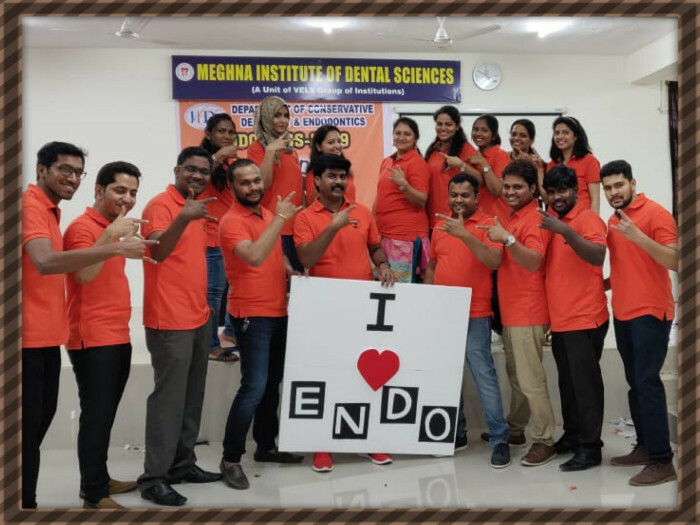 The faculty of department of periodontics are well experienced, student friendly, self disciplined and approachable, both in academic and administrative aspects. 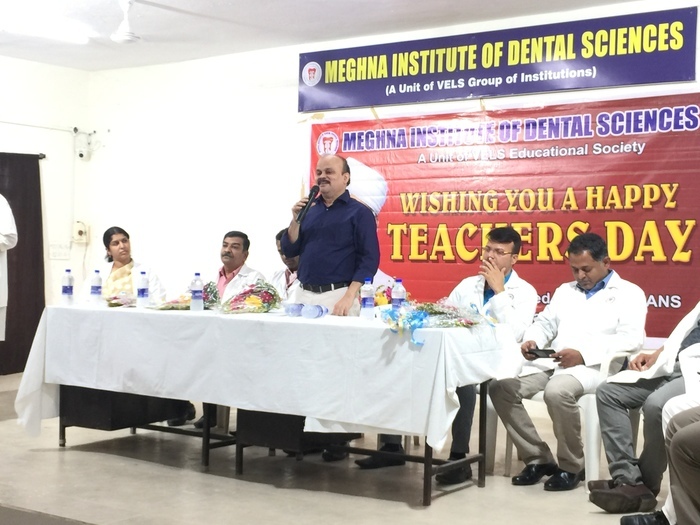 Patient motivation, education towards good oral health and hygiene, scaling and root planing, polishing, Gingivectomy, Gingivoplasty, Treatment of Acute Gingival Conditions, Frenectomy, Frenotomy, Open Flap Debridement, curettage, guided tissue regeneration, placement of bone grafts, distal molar surgeries, various mucogingival surgical procedures, local drug delivery, electro cautery procedures, implants and laser assisted procedures. 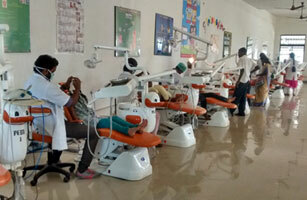 Under graduate department: Adequate fully electronic dental chairs, autoclaves, supra and sub gingival scalers, ultra sonic scalers, various diagnostic and treatment armamentarium. 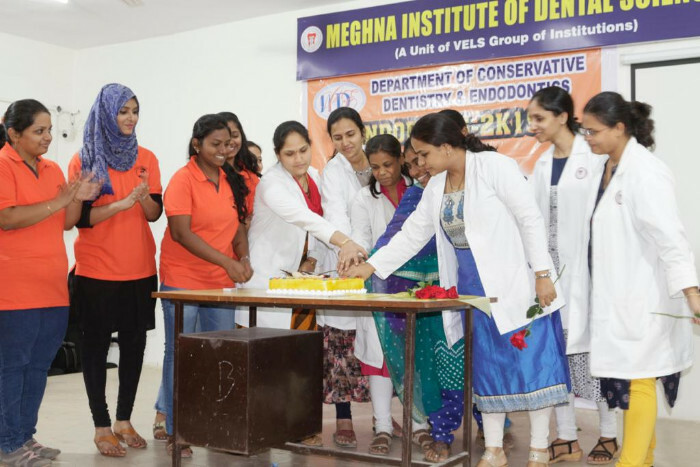 Post graduate department: Adequate fully electronic dental chairs, autoclaves, needle destroyers, ultra sonic scalers, supra and sub gingival scalers, curettes, periodontal microsurgical equipment, complete surgical armamentarium, physiodispenser, electrocautery and laser. 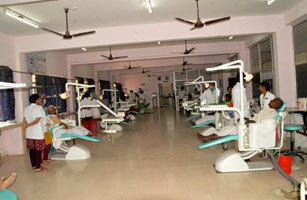 There is a complete department library, minor operation theatre room, patient recovery room, patient counseling room, post graduate room, HOD, faculty rooms and a spacious seminar hall. A clinical and radiographic evaluation of autologous platelet rich fibrin in the treatment of intraosseous defects. A randomized controlled study. Efficacy of locally delivered 0.5% azithromycin gel as an adjunct to non surgical periodontal therapy in patients with chronic periodontitis. A clinical trial. Reliability of gingival blood for estimation of blood glucose to screen diabetes mellitus in patients with periodontal disease by using reagent test strips. Assessment of severity of periodontal disease in chronic renal failure patients in comparison with healthy individuals – A cross sectional study. Correlation of salivary cotinine levels with severity of periodontitis. Association of severity of periodontal disease in population with different blood groups and Rhesus factor. Evaluation of hemodynamic and oxygen saturation variability during different stages of periodontal flap surgery. Comparing the levels of serum anticardiolipin antibodies in periodontal health, disease and after treatment. 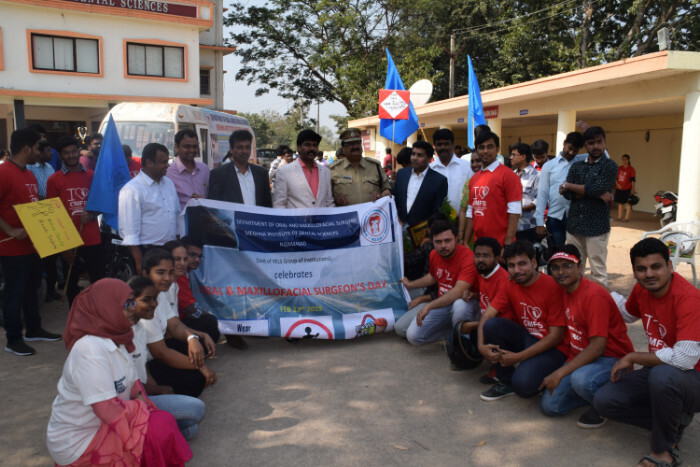 A clinical biochemical study. Estimation of osteopontin in serum of patients with and without myocardial infarction in comparison with severity of periodontal disease. Dermatoglyphic patterns in chronic, aggressive periodontitis. 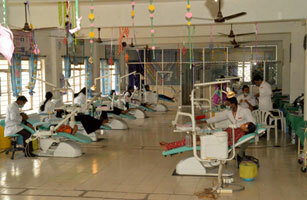 Prevalence of periodontal disease in HIV patients. Estimation of blood parameters in patients with chronic periodontitis.